Worldwide shortages of over 42,500 officers expected by 2019 has prompted New Zealand�s maritime industry and Maritime NZ to join up for the first time to encourage young people in this country to train for maritime careers. 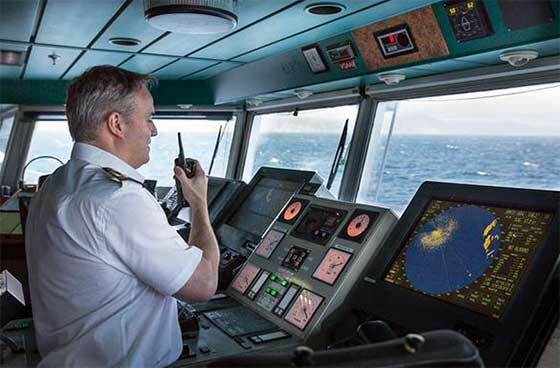 Maritime NZ's Director, Keith Manch, said with the large shortfall in officers, competitive salaries (Masters of large vessels earn NZD 250,000 a year), and more than 90 per cent of the world's goods being transported by sea, it's a good time to start a maritime career. Internationally, Thursday, September 24, is World Maritime Day and this year's theme is maritime education and training. "Our #NZcareersatsea promotion is aimed at mobilising mariners to show off their careers and encourage young people to see that maritime careers are exciting and well paid," Manch said. "Our country's training is internationally recognised and well-regarded by employers all over the world. It gives young men and women great opportunities for local, national and international careers." #NZcareersatsea and World Maritime Day will be celebrated at a maritime industry function in Wellington on September 16. It will include information on social media, websites, port visits, maritime school open days, advertising and news media. A photo wall has already been created where people in the maritime industry are posting pictures of themselves and telling their own stories. The wall links people to Careers New Zealand website for details about how to train for those jobs. "There is huge variety of work, career, and lifestyles in the maritime industry including: deck hands, technical crew, ships officers, navigators, hospitality, stevedores and business," Manch said. In New Zealand, work includes coastal shipping, Cook Strait ferries, fishing, tourism, offshore oil and gas and more.